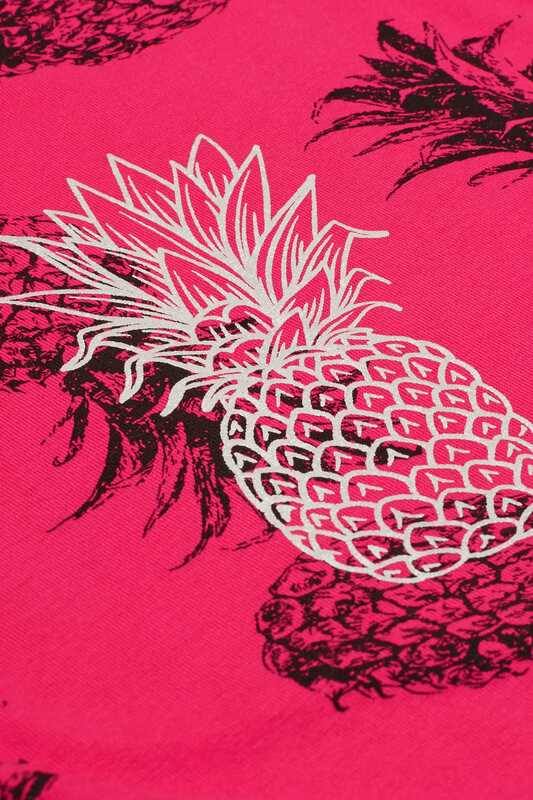 This t-shirt serves as the ultimate casual wardrobe must-have. 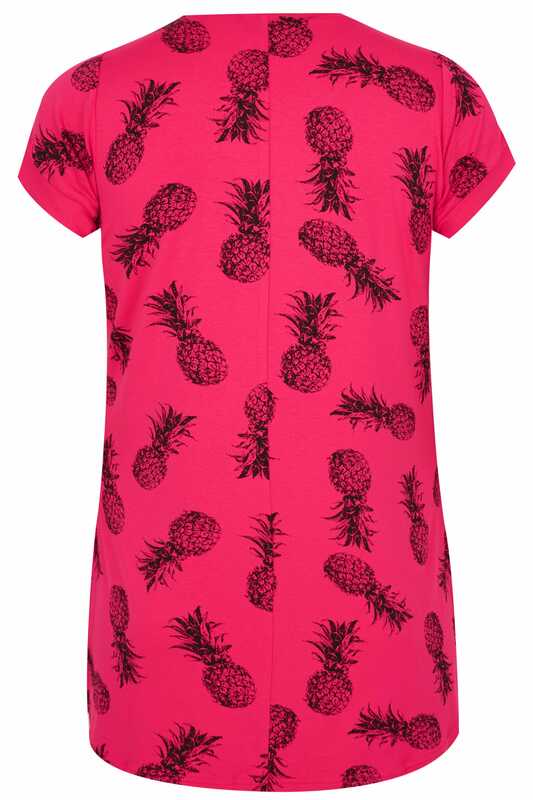 Made from a comfortable jersey fabric, it features a scooping neckline and short sleeves. Team with skinny jeans and pumps for an on-trend daytime look. 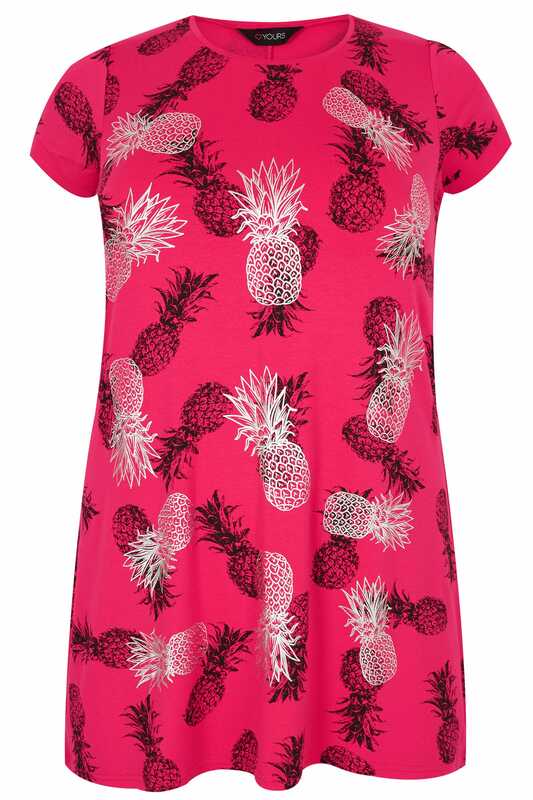 We love the fun and playful pineapple print with a foil finish.